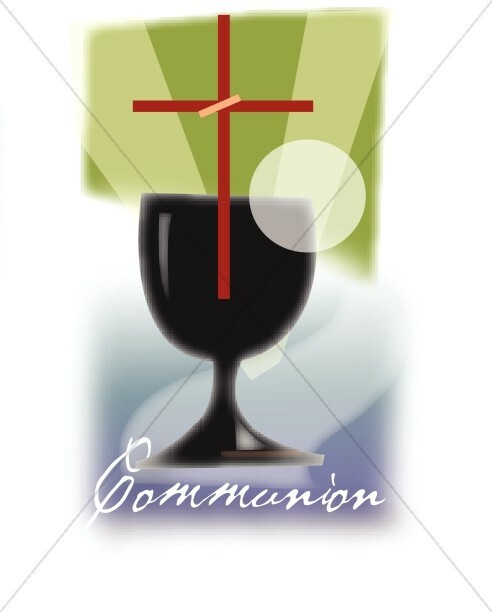 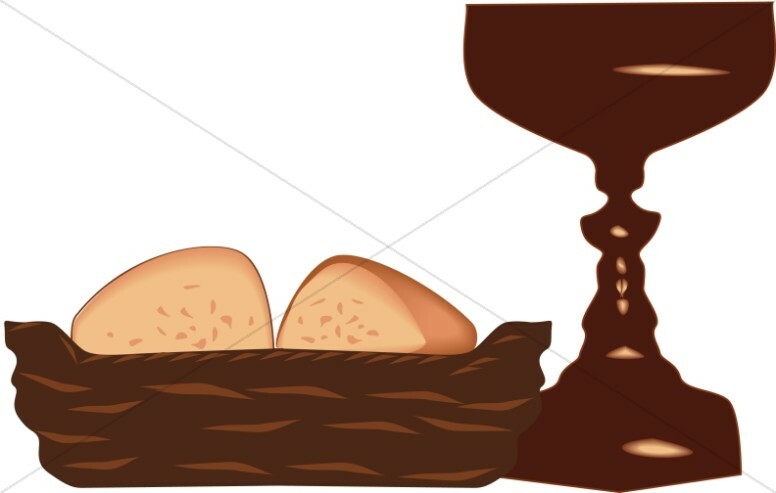 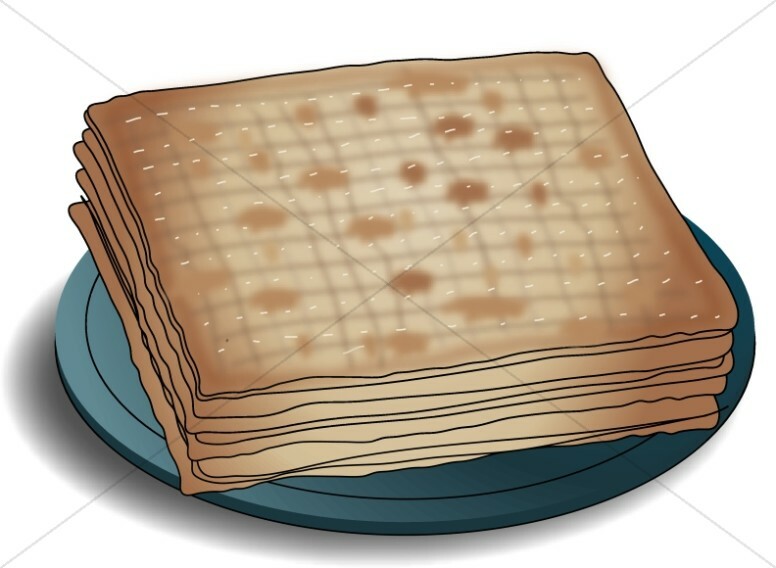 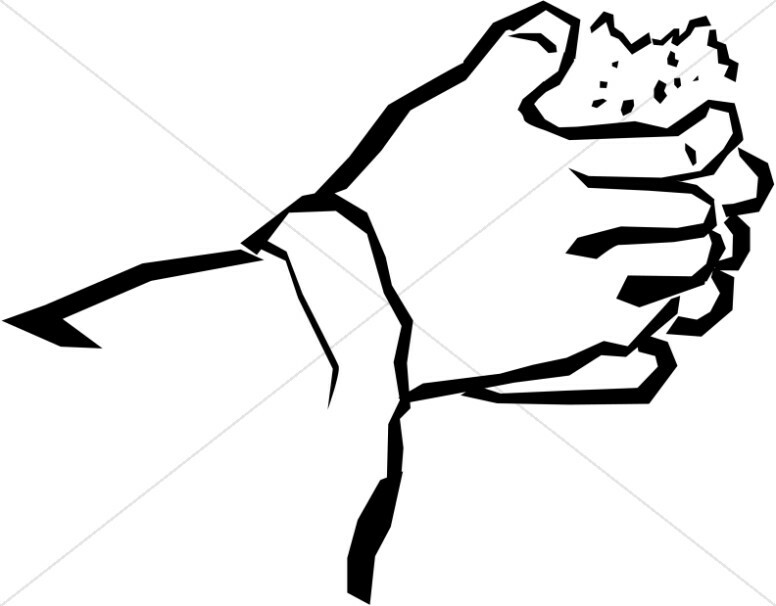 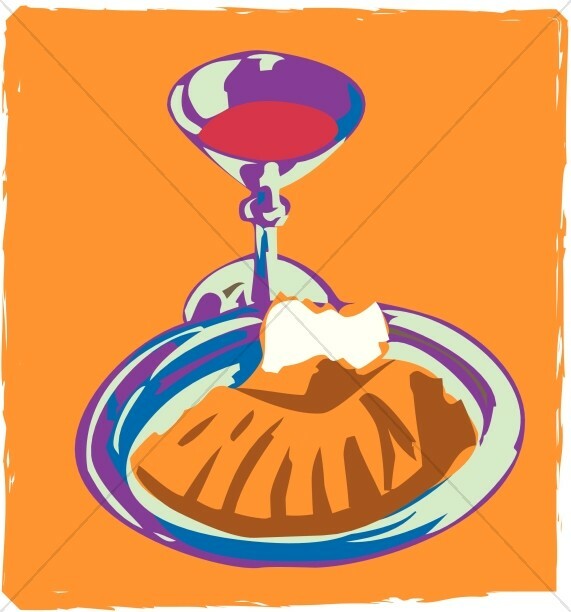 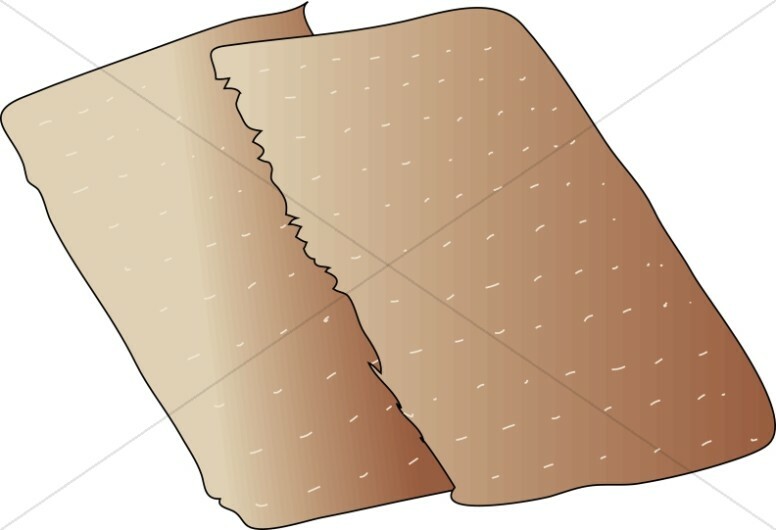 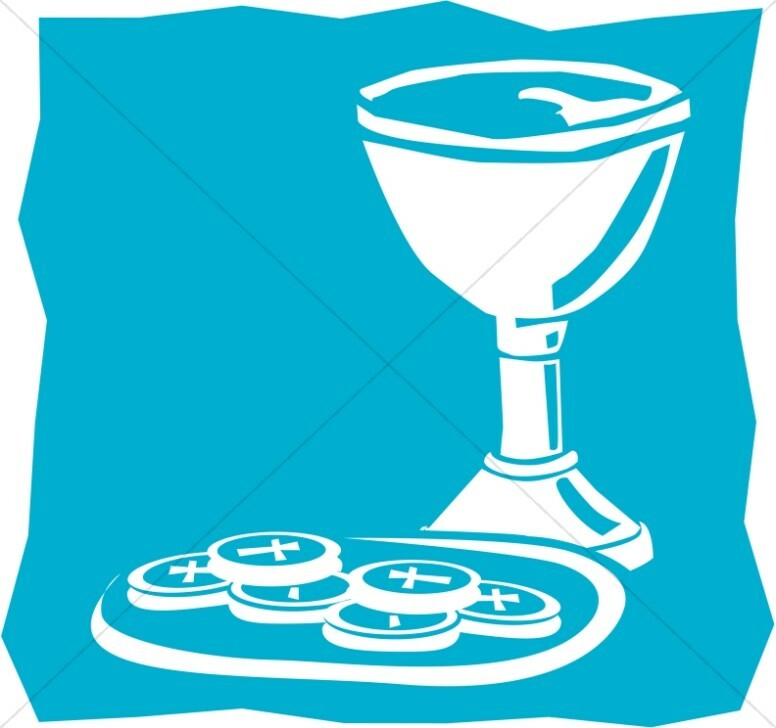 The Communion Clipart collection provides images representing the sacrament of Holy Communion. 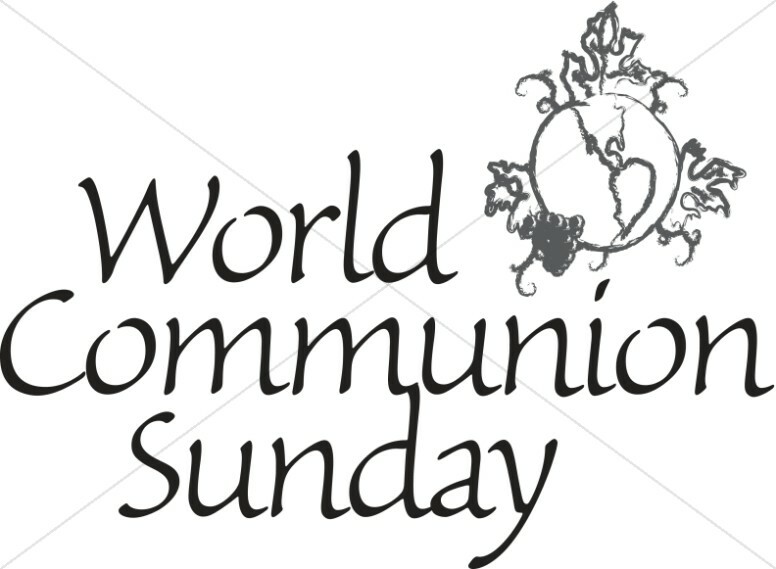 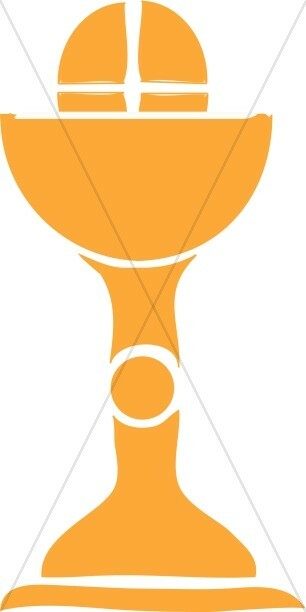 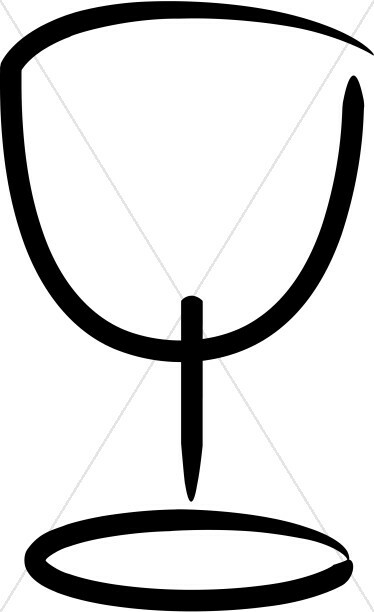 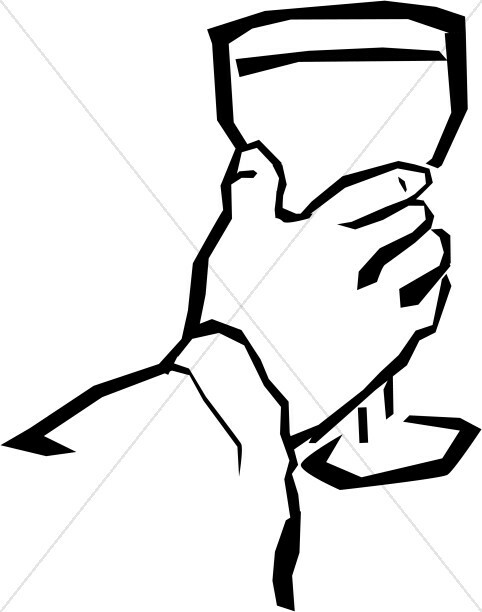 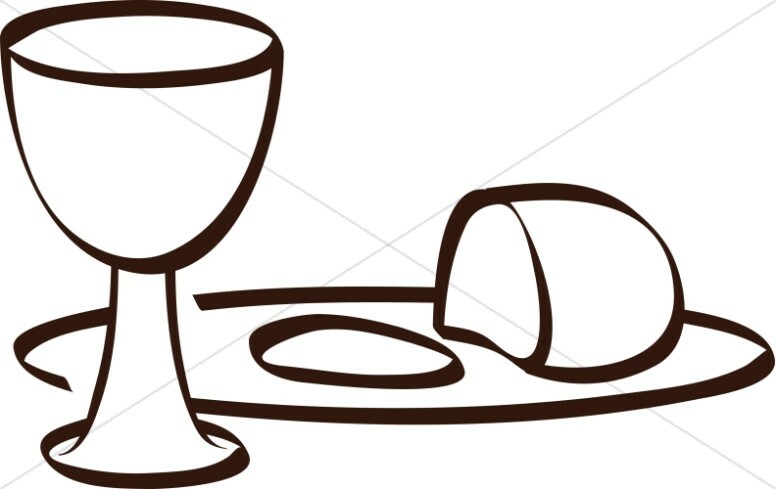 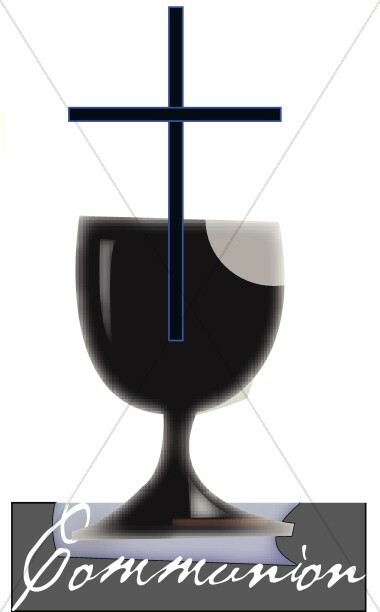 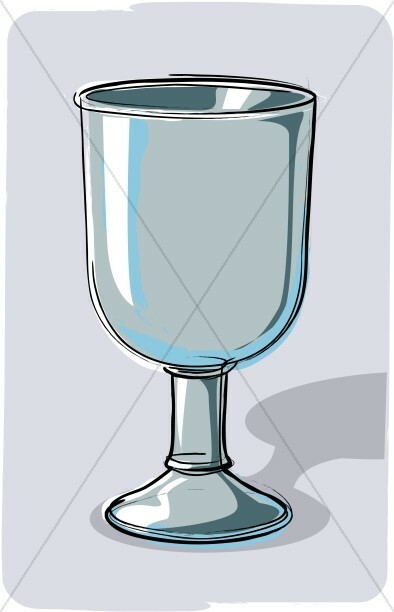 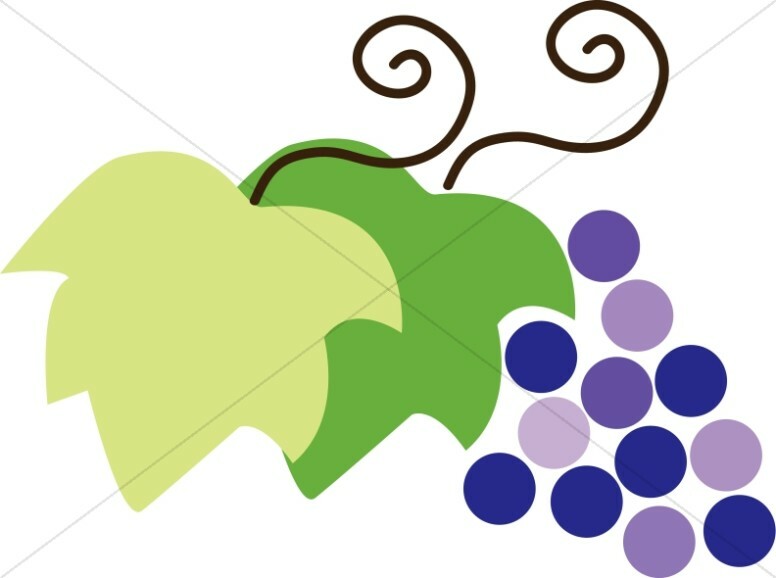 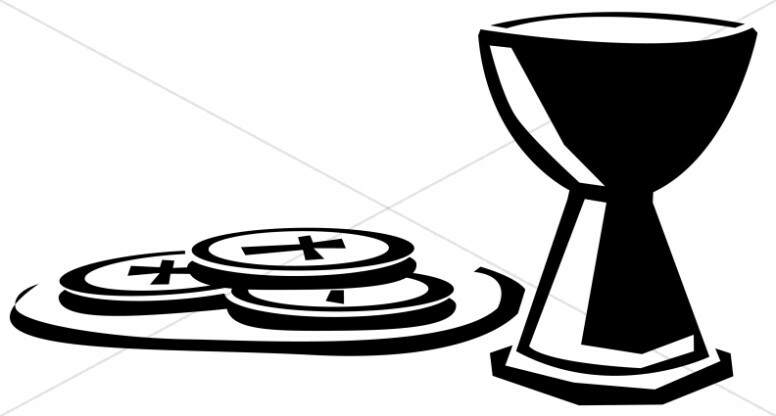 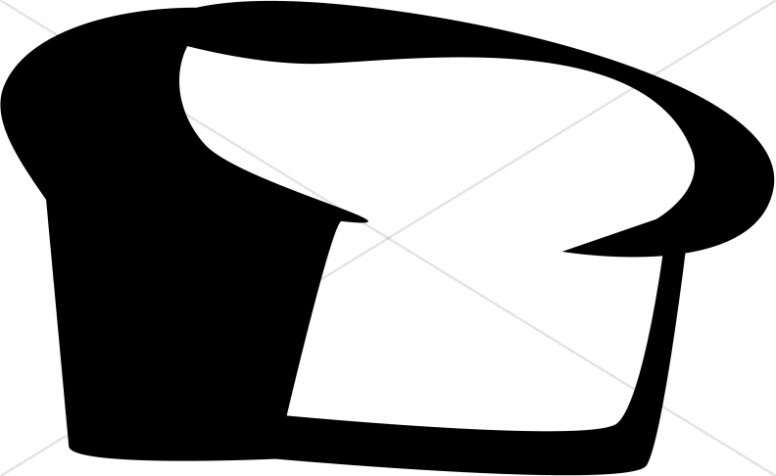 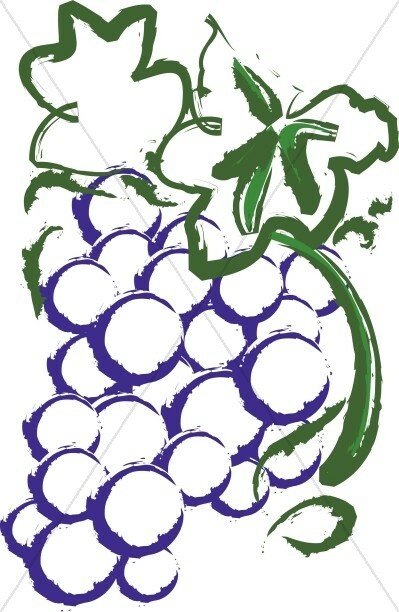 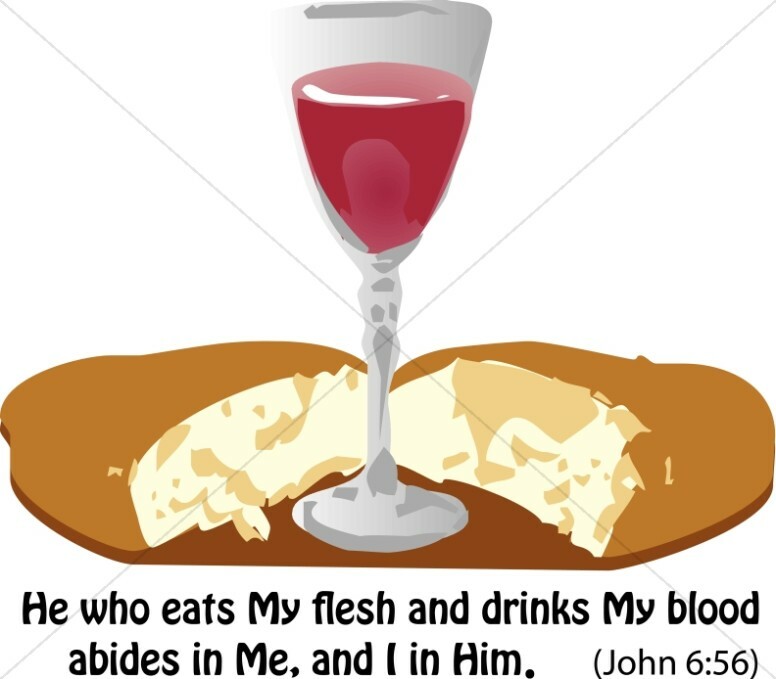 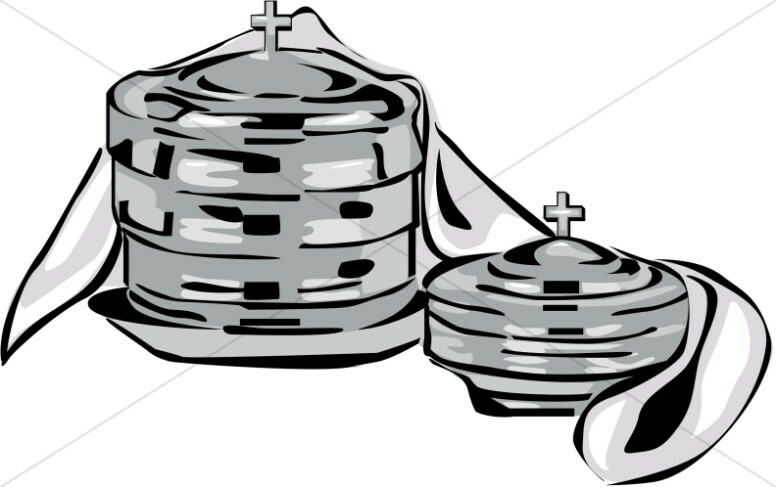 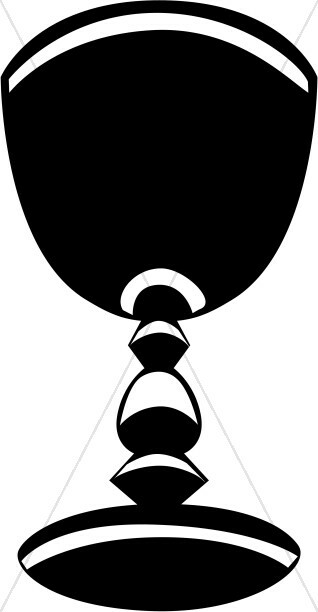 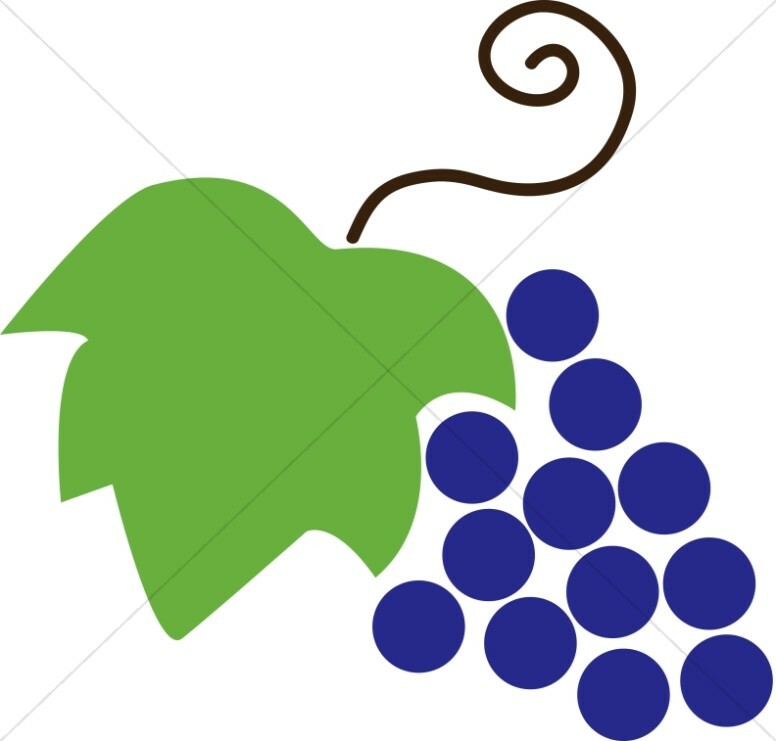 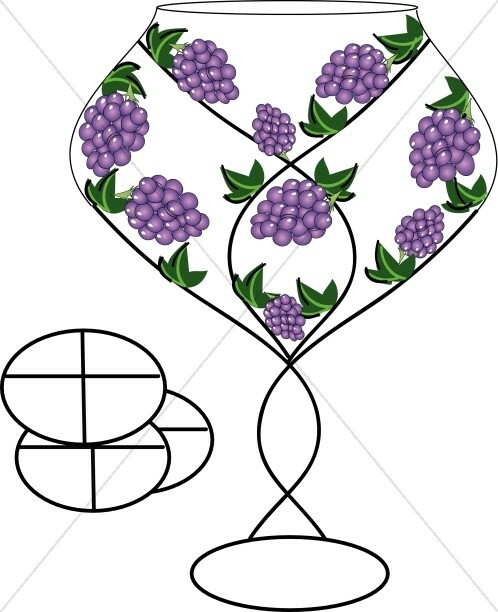 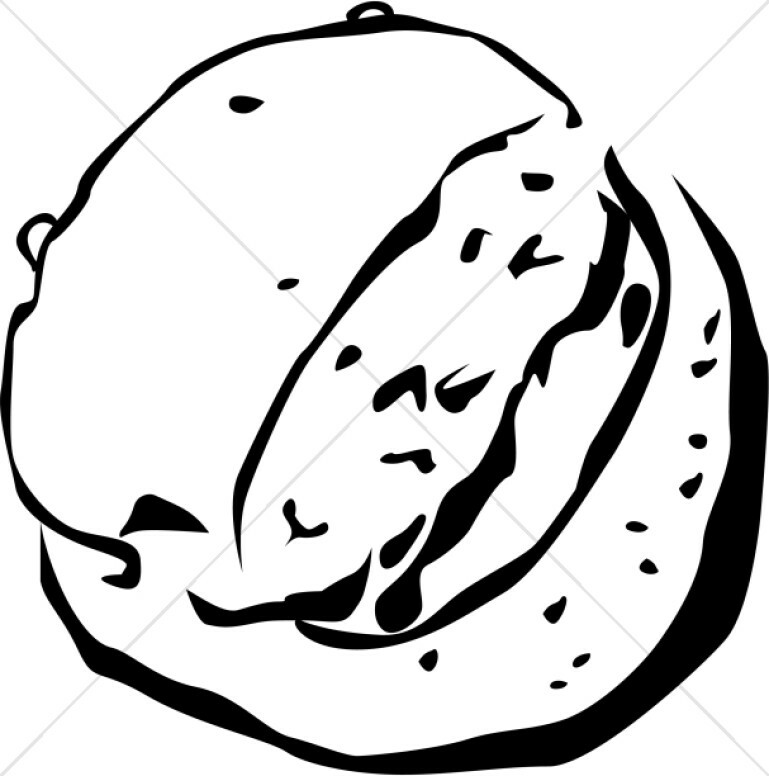 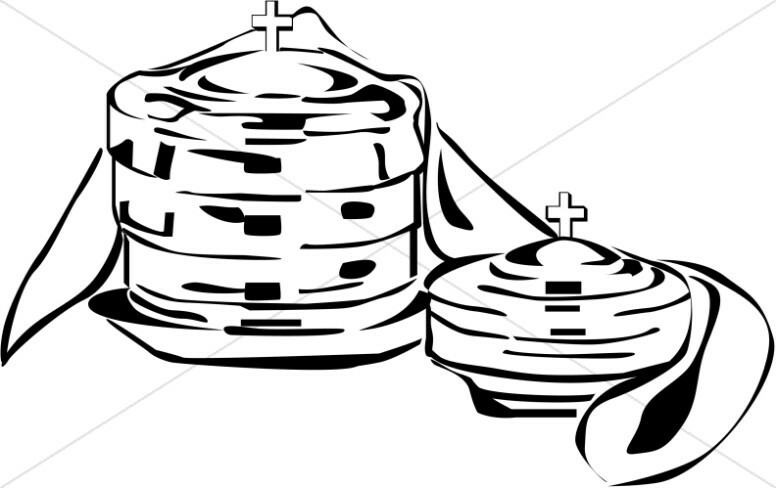 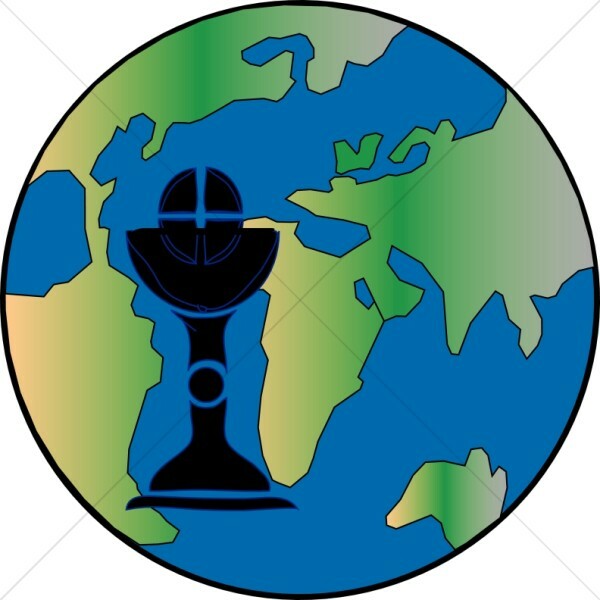 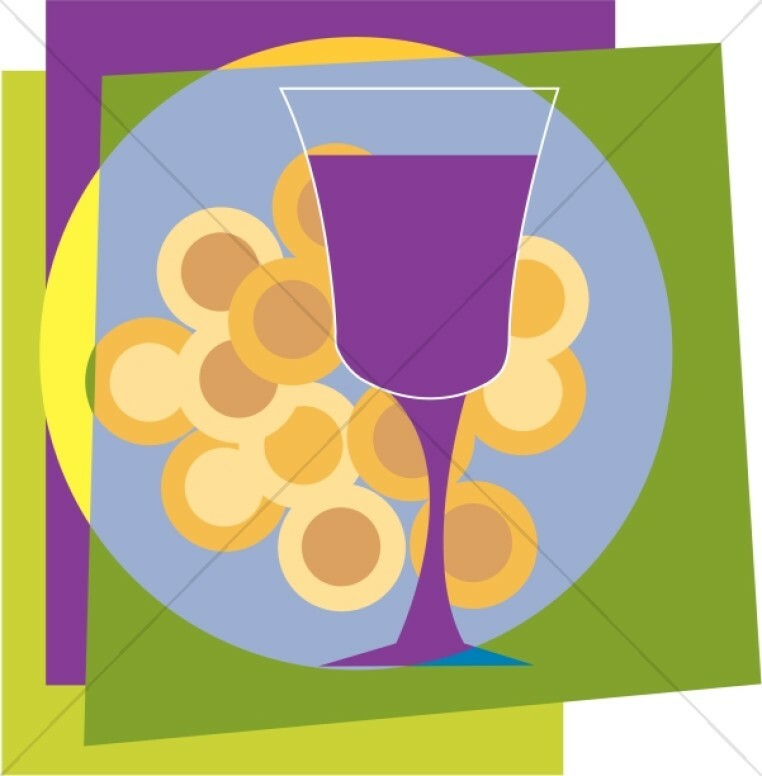 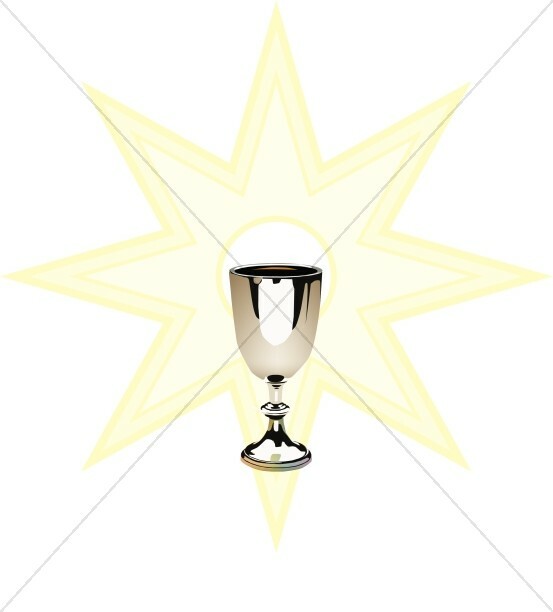 The Eucharist graphics range from the simple and symbolic, such as the black and white grape graphic, a decorative chalice image, the chalice with loaf, hands lifting up a chalice, and the image of a hand holding up a wafer. 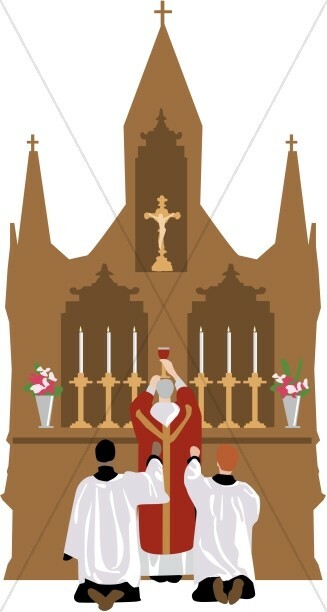 Other communion images show people participating in Holy Communion, kneeling at an altar and accepting the blood and body of Christ from a member of the clergy.